Rebel Movement's Brainee unlocks a fiery remix for his Rexxie produced buzzing single "Gbese". Waste no time and get into the action! 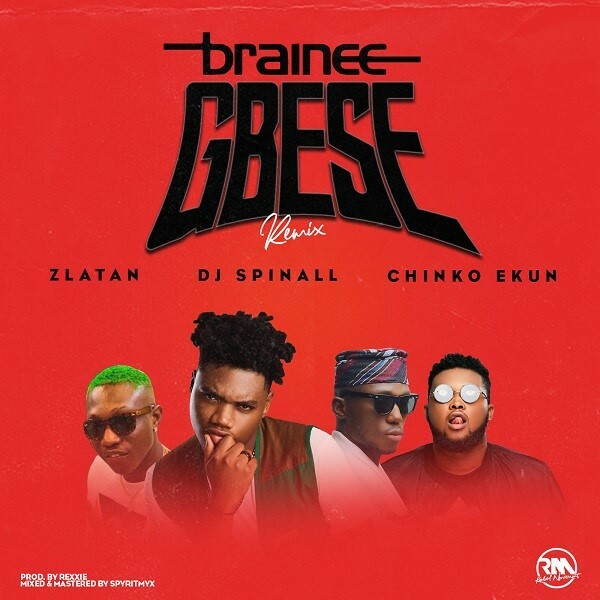 "Gbese" is available on all music stores and platforms.